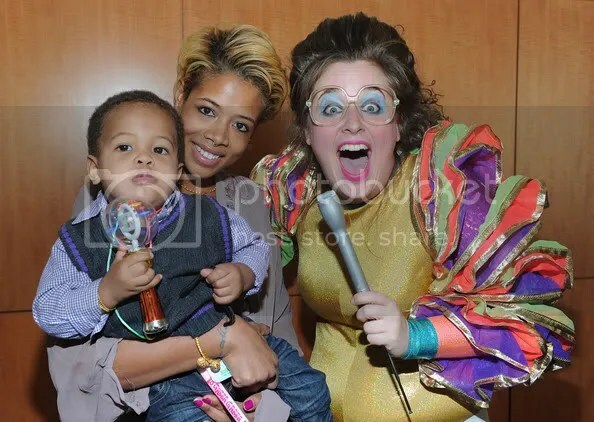 Singer Kelis and son Knight Jones, 16 months attended Yo Gabba Gabba! Live! There’s A Party In My City! event at Nokia L.A. Live in Los Angeles on Friday, November 26th.